An absolutely fantastic top class fully equipped and superbly finished 100 seater restuarant. It is located in the heart of The Boyne Valley and just 5 minutes from Newgrange Burial Chamber, with 1/4 million visitors annually. This represents a terrific opportunity for the right applicant to run their own business. Circa. 1260 sq meters, ie. 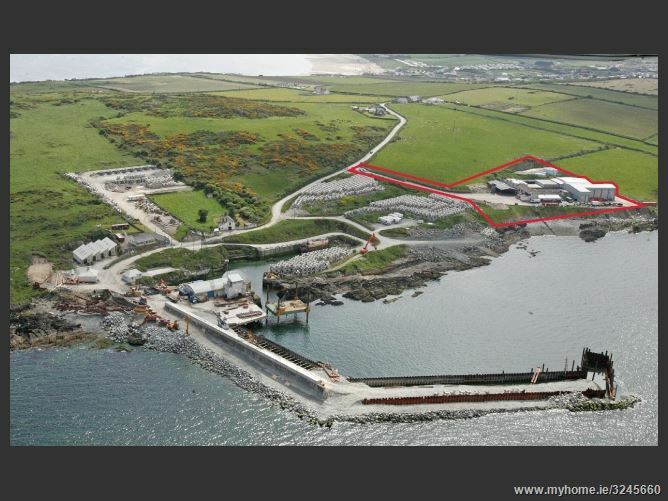 1350 sq feet of industrial premises situated near Clogherhead Harbour circa. 2km East of Clogherhead Village. 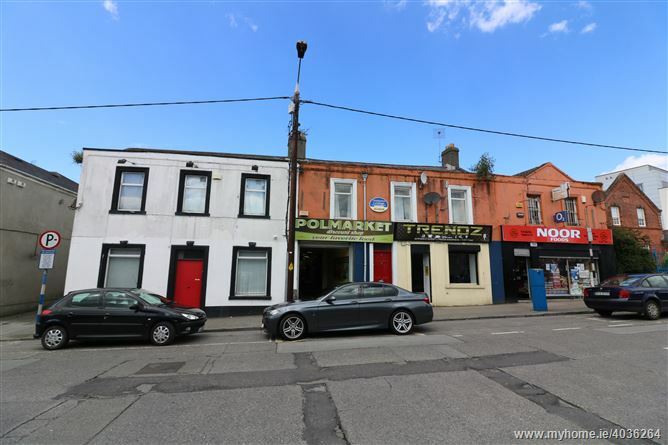 The remainder of the property is currently used for fish processing and this premises would lend itself to related uses. Property Description: 60,000 sq.ft. (5,600 sq.m.) industrial units on 4 acre/1.6 ha (16,000 sq.m.) 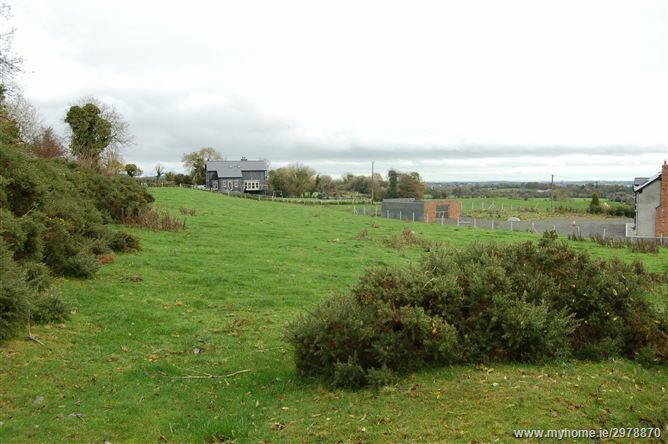 site in Grangegeeth, Slane, Co. Meath, located between Navan (Co. Meath) and Drogheda (Co. Louth) and only 15 minutes from the M1 and 0.5 mile from the N2. 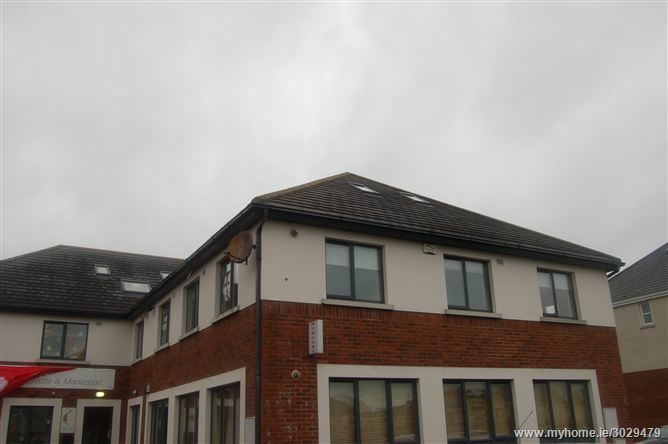 There is generous yard space and excellent road frontage. Ideal for manufacturing/storage/distribution/logistics etc. Fast access to both Drogheda and Dublin ports. Less than 30 minutes from Dublin Airport. A superb town centre light industrial lock up unit with secure compound adjacent. The unit extends to c. 700 sq.ft. i.e. 65 sq, metres and is suitable for a wide variety of uses. It has 3 phase power, ceramic tiled floors, fluorescent lighting and roller shutter door. Agricultural Land For Sale - 18.65 acres (7.55 hectares). A superb holding of c. 18.65 acres of prime arable lands. The lands are all laid out in one division. They have c. 400 metres road frontage onto the main Dublin/Belfast road. Viewing of this exceptional holding is highly recommenced. A stunning c.1.58 acre nicely elevated site with panoramic views over surrounding countryside. 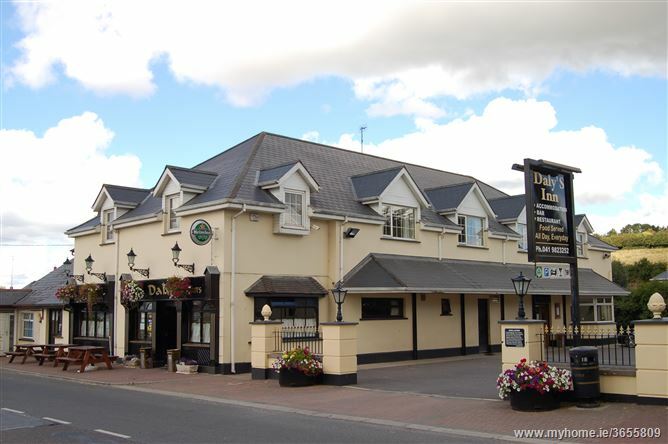 The site has excellent road frontage and is just off the Tullyallen - N2 road. The site is subject to local area needs. Due to the size of the site it would enable a purchaser to build a substantial sized residence.